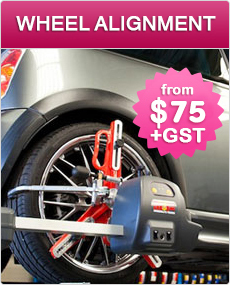 Tyre Girl offer quality, discount tyres in Auckland – perfect for those on a budget! The tyre industry is a very blokey business but Annie Tuck and Doreen Gibbs couldn’t wait to open their “Tyre Girl” Tyre bay alongside their already very successful automotive repair workshop Mayne Automotive Onehunga, Auckland. They wanted to try and “feminise” the tyre industry and hence the name Tyre Girl. Tyres are usually thought of as those black dirty bits of rubber the car rides on but we wanted to develop the business as well as educate car owners using a fresh approach to tyres. Issues such as tyre maintenance and tyre recycling are very important. Visit our tyre options page to find out more about our range of tyres including Pirelli, Michelin, Hankook, Dunlop and more. 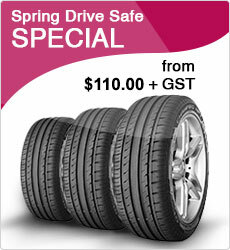 All at great prices with regular tyre discounts and specials on offer! We offer budget truck tyres, family car tyres, sports car tyres, 4×4 tyres, executive car tyres and more. 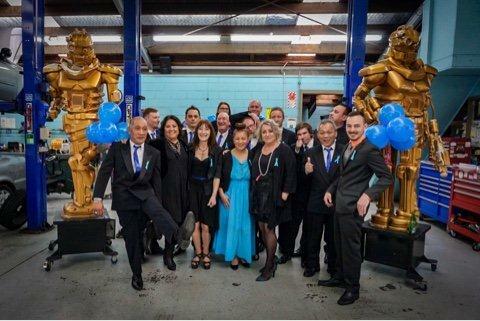 Mayne Automotive Onehunga has been open 10 years . Tyre Girl is situated next door to Mayne Automotive Onehunga in Selwyn Street. 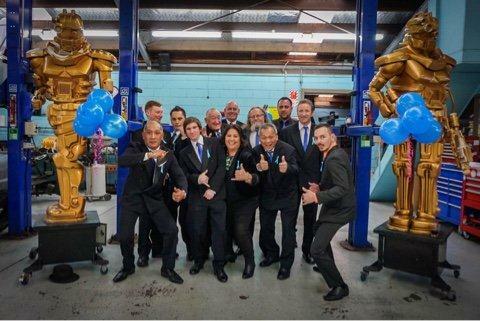 “They’re a great team and I know they find it very satisfying to be able to talk with a client about their particular car and therefore their tyre requirements, like safety……….. because they carry the kids all day from kindy to school and home or someone in a 4 wheel drive who likes to spend the weekend off roading but drives around Auckland City during the week. Each have different requirements in respect to tyres.